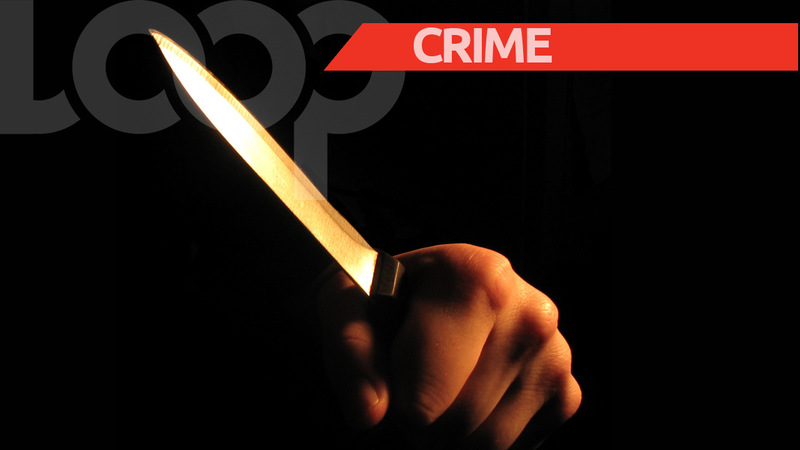 A lone gunman who robbed a Subway Restaurant in Glencoe of $1000 was held by police shortly after the robbery. 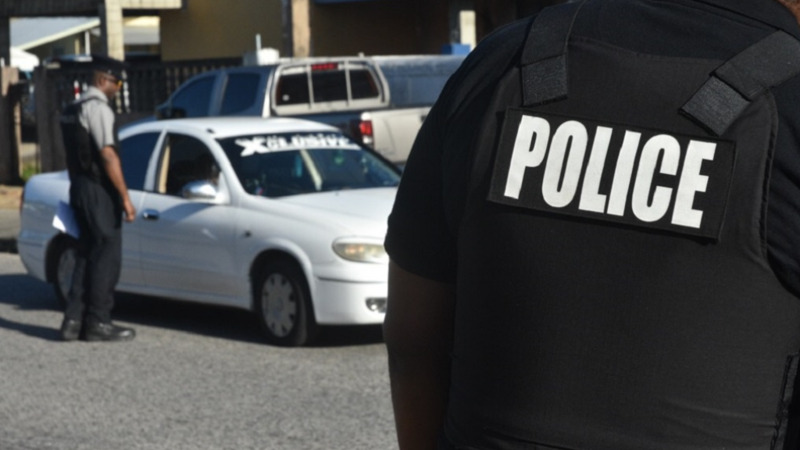 The suspect is expected to be placed on identification parades this weekend, following which he will be charged and brought before a Port-of-Spain Magistrate. 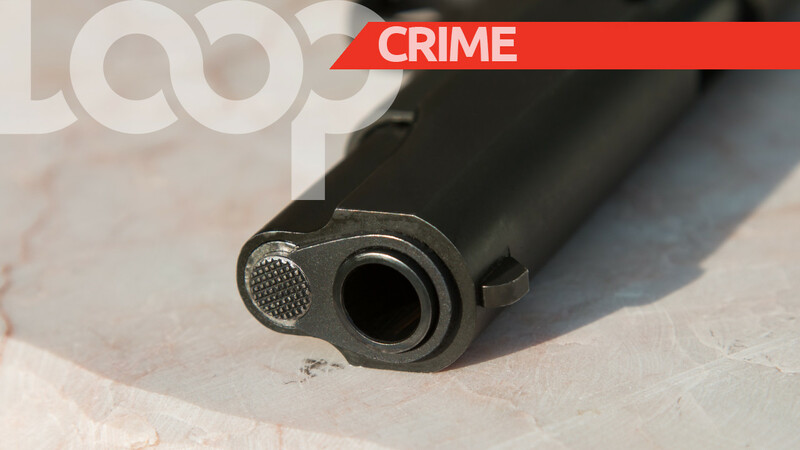 The 35-year-old from St Nicholas Street, Carenage, was held with a firearm hidden in a knapsack, as well as $1000 in cash he was unable to account for. 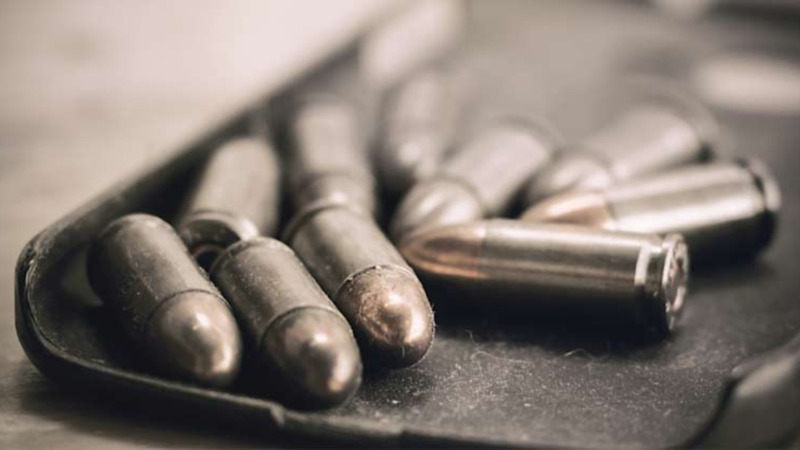 The weapon, Looptt was told, was a Beretta 9mm firearm, which was loaded with nine rounds of 9mm ammunition. The assailant entered the store, pretending to be a customer, around 10 pm on Thursday. However, he soon pulled out a firearm announced a hold-up. He threatened the two women working at the store, and proceeded to steal an estimated $1000 from the cashier. He then ran outside and attempted to escape along La Horquette Road, Glencoe. However the police were notified, and officers from the Western Division responded. Within minutes, the officers were able to apprehend a man who matched the description of the assailant. Cpl Marcelle is continuing inquiries. The corporal was aided in this arrest by a team of officers including Cpl Benjamin, Cpl Frederick, Cpl Laurent, PC McClean, and PC Bart, among several others.